ATF's Federal Firearms Licensing Center issues and renews Federal firearms licenses in accordance with the Gun Control Act of 1968. ATF's Federal Explosives Licensing Center issues and renews Federal explosives licenses and permits submitted by industry members who manufacture, deal in, and import or receive explosive materials. There are nine types of Federal firearms licenses and three types of explosives licenses and permits. The Bureau of Alcohol, Tobacco, Firearms and Explosives’ (ATF) Federal Firearms Licensing Center (FFLC) issues and renews Federal Firearms Licenses (FFL) in accordance with the Gun Control Act of 1968. Image of a person holding a document in their hand with a magnifying glass. The FFLC reviews and acts upon all applications for Federal firearms licenses, coordinates the inspection of applicants with appropriate ATF field offices and performs background checks on all responsible persons. The FFLC maintains the Firearms Licensing System (FLS) database. The branch provides certification to ATF field personnel on a subject’s license status and provides a call center to respond to inquiries from the public and the industry. Processes all FFL applications and reviews application data, conducts thorough background investigations and issues FFLs. The FFLC forwards FFL applications to the appropriate ATF field office, which coordinates field inspections and provides final approval to issue the FFL. Provides an official repository and archive of all firearms license-related documents and ensures that all documents are properly prepared for digital imaging. Maintains audiotapes and CDs of licensee hearings related to administrative actions. Upon request, provides copies of documents and/or audio media regarding administrative hearings, congressional correspondence and Freedom of Information Act (FOIA) requests. Supports ATF investigations by providing Blue Ribbon Certifications and direct testimony to verify the licensed status of defendants and others related to criminal prosecutions or administrative actions. The Federal Explosives Licensing Center (FELC) issues and renews Federal explosives licenses and permits (FEL/FEP) submitted by industry members who manufacture, deal in, import or receive explosive materials. The FELC reviews and acts upon all applications for explosives licenses and permits, coordinates applicant inspections with the appropriate ATF field offices and performs background checks on all responsible persons and employee possessors. Title XI of the Organized Crime Control Act (OCCA) of 1970 established ATF’s explosives licensing jurisdiction and the Safe Explosives Act of 2002 amended the OCCA. Consequently, ATF established the FELC as a separate organizational entity to review and act upon applications in accordance with the law and regulations to deny access to individuals who are prohibited by law from receiving and/or possessing explosives. The FELC provides certification to ATF field personnel on license status and provides a call center to respond to inquiries from the general public and members of the industry. 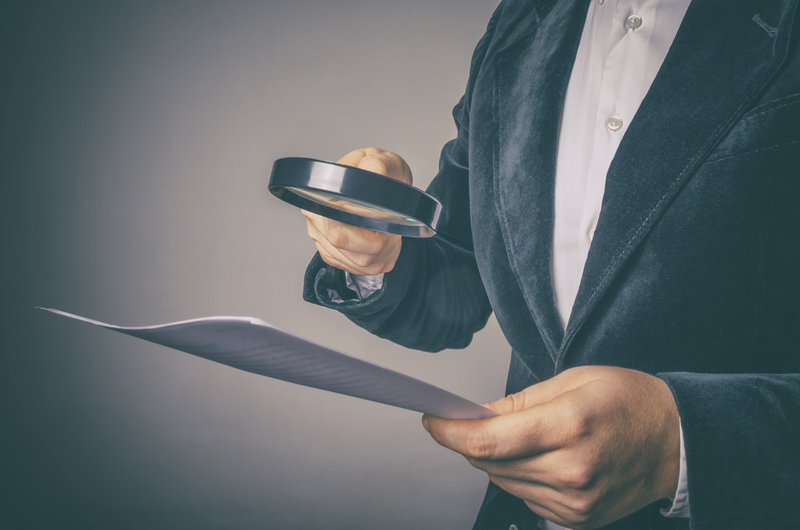 Upon receipt of FEL or FEP applications, the FELC enters the data into ATF’s FLS and transmits identification data to the Federal Bureau of Investigation (FBI) for required background checks. Depending upon the result of background checks and other factors, the FELC either issues letters of clearance or denial. The FELC also processes appeals from individuals whose background checks indicate that they are prohibited from receiving or possessing explosives. The FELC serves as the official repository and archive for all explosives license-related documents and ensures that all documents are properly prepared for digital imaging. The FELC provides copies of documents for court cases, congressional correspondence and FOIA requests. In support of ATF investigations, the FELC provides Blue Ribbon Certification and direct testimony to verify the licensed status of defendants and others related to criminal prosecutions or adverse actions. The FELC works with ATF field offices to coordinate applicant inspections and obtain omitted or incomplete application data. The FELC participates in explosives industry conferences, seminars and trade shows to promote voluntary compliance within the industry. FELC provides input regarding ATF rulings that clarifies regulations governing the industry’s business practices.